Wow, i think it is about time that Microsoft would bring on the Office onto iPad. Steve Ballmer, CEO of Microsoft mentioned the use of touch user interface for Office on iPad. In the Gartner event in Florida, he mentioned that it is imperative for the iPad to have the touch first user interface. It is said that the touch first interface is “in progress” and Microsoft plans to release it earlier to the Windows version and the iPad edition following it. Qi Lu, Microsoft’s head of applications and services mentioned that the company is “working on touch-first versions for our core apps in the Office suite” and that it will bring these apps into the Windows devices as well as other devices which is tailored to their needs. 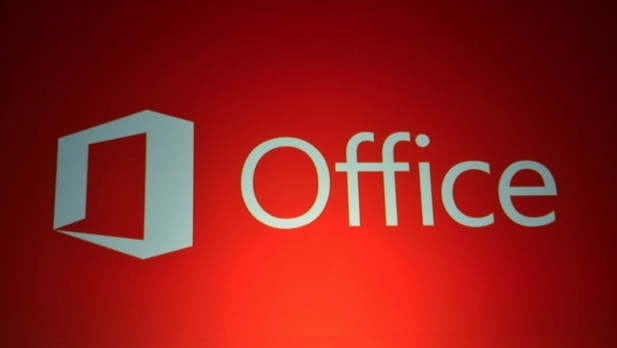 I believe office is commonly being used by most people and with its popularity and its long rooted history, it is a smart move to introduce Office onto the iPad. Now, we can have work on the go. Looking forward to more news of this upcoming launch.